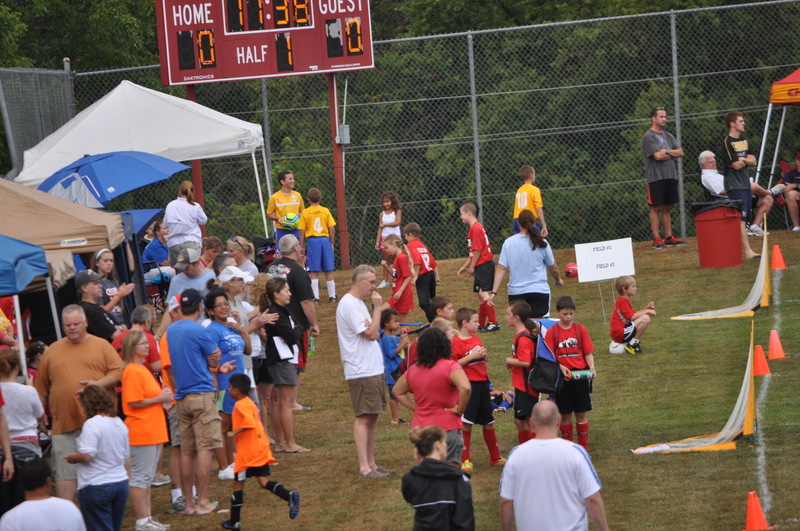 Photo’s from this years Summer Sizzler 3v3 have been posted. Just click on one of the photo’s to the right and it will take you to our Flickr site. You can download images at full resolution if you like…no charges or fees! !